Open Year Round is something you should read. It is alway a good time to visit the CCC Museum of South Dakota. We are open year round and we like it when you stop! You might even enjoy volunteering at the museum. 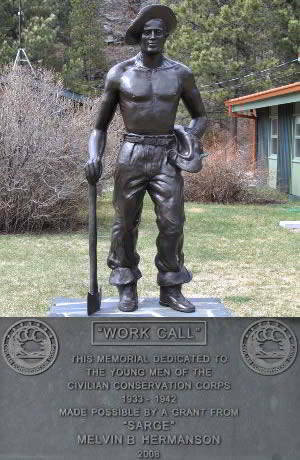 You'll meet lots of great people from all over and help them discover the Black Hills and all the things that the "CCC Boys" built. 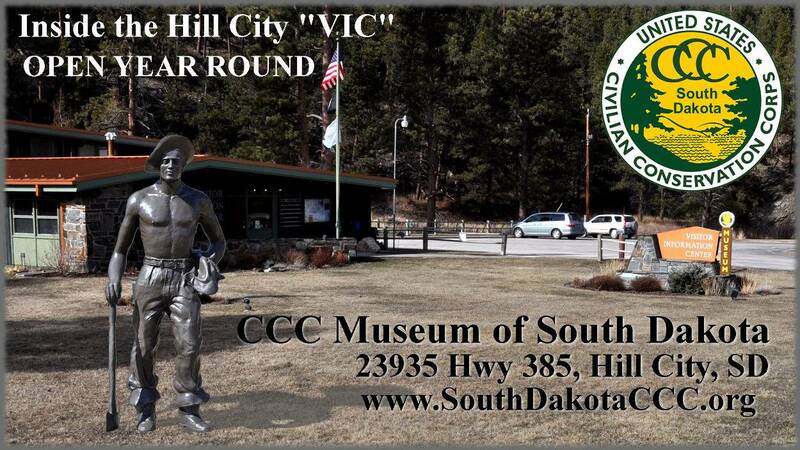 The CCC Museum of South Dakota is open year round.